The opening Adagio of the Moonlight Sonata is a thing of beauty, taut and tensile, deliberate and delicate, Perahia imbuing every note with pregnant meaning. Turn to the pensive limpidity of the Hammerklavier’s Adagio or the seething turbulence of the Moonlight’s finale for the measure of the quality of the pianism on offer here. 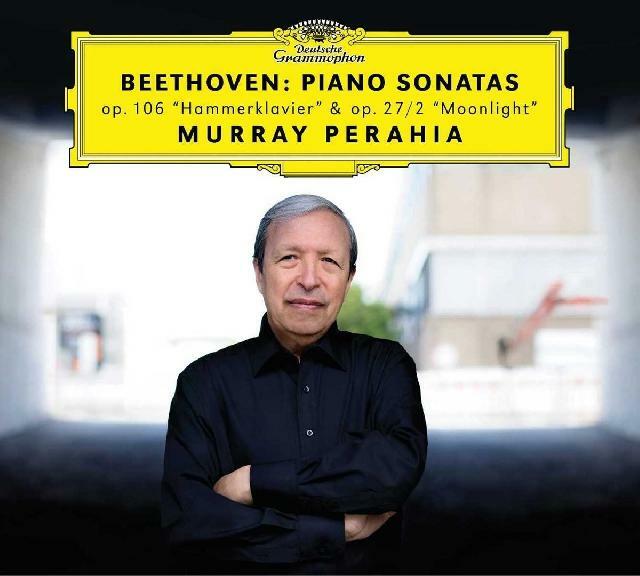 Murray Perahia brings remarkable technical clarity, musical insight and poetic assuredness to these seminal sonatas. That sense of poetry is both robust and refined, the imperious Hammerklavier delivered with due acknowledgement of its haughty demeanour in the fiery Allegro opening, the boiling impetuosity of the Scherzo and crystalline sharpness of the finale. The opening Adagio of the Moonlight is a thing of beauty, taut and tensile, deliberate and delicate, Perahia imbuing every note with pregnant meaning. The ensuing Allegretto, brimming with judiciously judged poise is delicately couched, the concluding Presto agitato dispatched with busy, bristling finger work that dazzles as it delights. Deeply considered, superbly executed playing makes this an award contender.